Pop-ups are the fashionable words around town right now and the latest brand to join the trend is Jacob's Creek, who are offering a bit of a special experience. For 4 nights, between June 28th - July 1st, a super secret Dublin city centre location will be the venue of choice for a sensory, gastronomic experience. I tried to guess the location, but to no avail. I have been promised in confidence that the venue is somewhere you'd never expect. 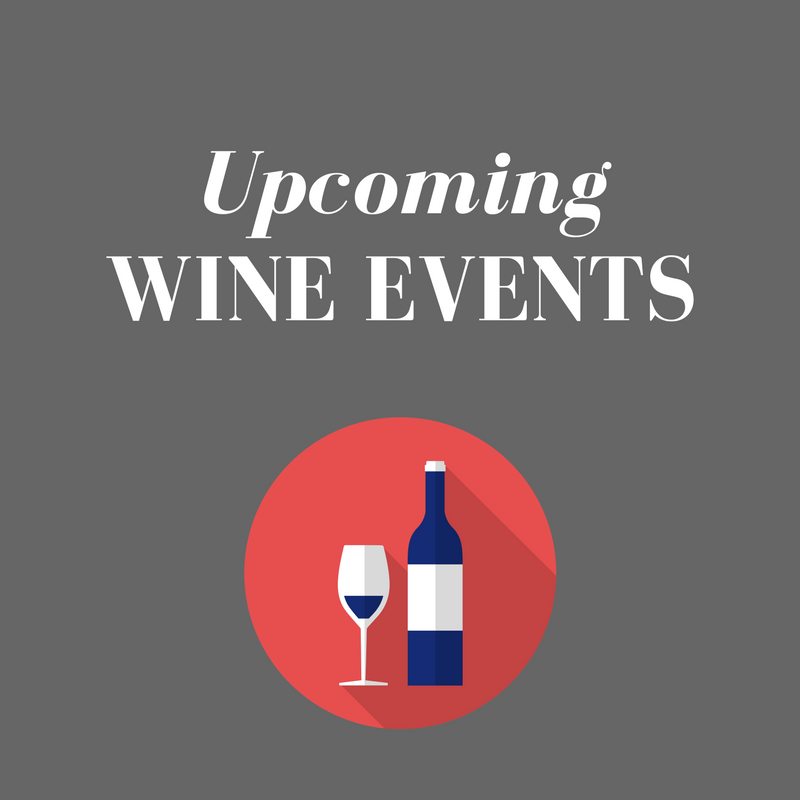 Wine expert David Whelehan will conduct a wine tasting masterclass, while chef Clodagh McKenna will provide a unique menu, designed to match the wines on offer. The ultimate aim is for the diners to "See beyond the label" and truly uncover the character of the wine and food on offer. The venue choice remains a super-secret and it will only be revealed to the chosen few on the day of the event. Guest will be chosen at random, so visit Jacob's Creek Ireland on Facebook or else email jacobscreek@idl.ie with Jacob's Creek Pop-Up Wine & Dine Experience in the subject line, your name, date of birth and contact details for you you and a guest. Best of all, this experience is completely free, so get your entries in as soon as possible.